CEO Jamie Dimon will be glad to put the much-flagged legal deal behind him. But big banks’ revenue growth remains uninspiring. And fear of punishment may stifle bankers’ traditional enthusiasm for new business. That may be good for the system, but it’s bad for short-term returns. Reuters: JPMorgan says "mea culpa" in $13 bln settlement with U.S.
JPMorgan on Nov. 19 agreed to pay a total of $13 billion to settle a variety of mortgage-related lawsuits brought by U.S. state and federal entities involved in the Residential Mortgage-Backed Securities Working Group set up last year by President Barack Obama. The bank admitted that it had regularly overstated the quality of mortgages it sold to investors. The settlement requires the bank to pay $9 billion to settle civil claims and provide $4 billion in consumer relief including mortgage modifications for homeowners at risk of foreclosure. The Department of Housing and Urban Development will handle the relief package. The settlement also includes a $4 billion deal with the Federal Housing Finance Agency, which oversees government mortgage financing companies Fannie Mae and Freddie Mac. JPMorgan and government agencies led by the Justice Department reached a tentative agreement in mid-October and have been hammering out details since then. New York Attorney General Eric Schneiderman was also involved in discussions. 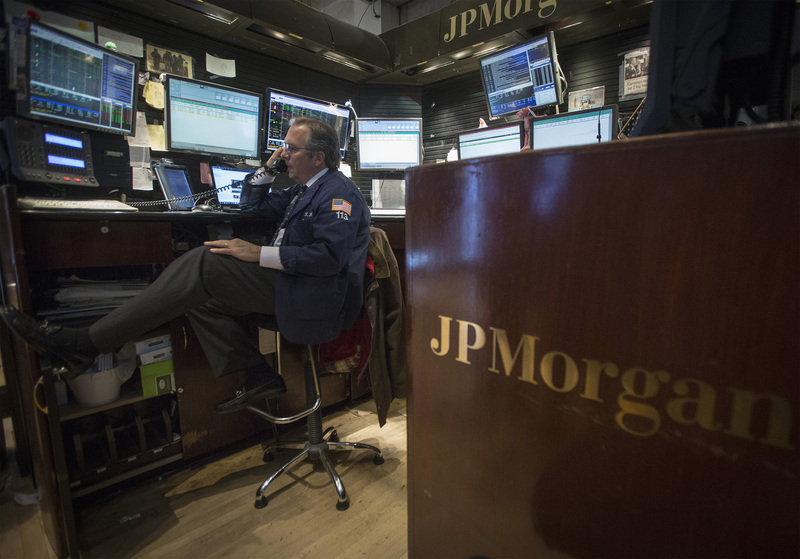 Four days earlier, JPMorgan separately agreed to pay $4.5 billion to cover representations and warranties claims made by 21 major institutional investors who had bought 330 private-label mortgage bonds issued by JPMorgan and Bear Stearns.